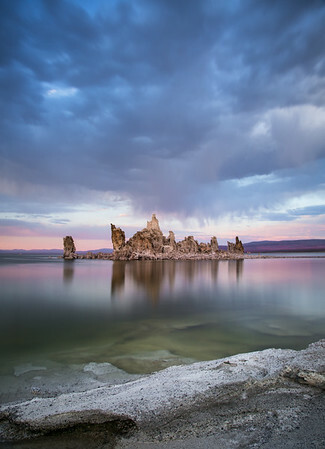 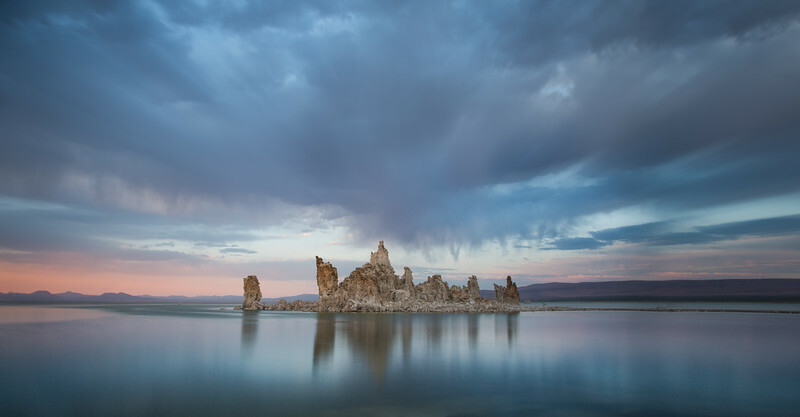 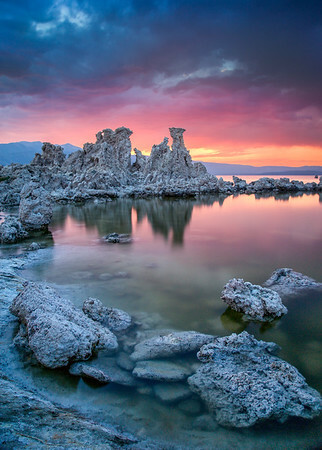 The Eastern Sierra of California is a region known for unique photographic wonders such as Mono Lake and its tufa towers, pristine reflections and glorious light. 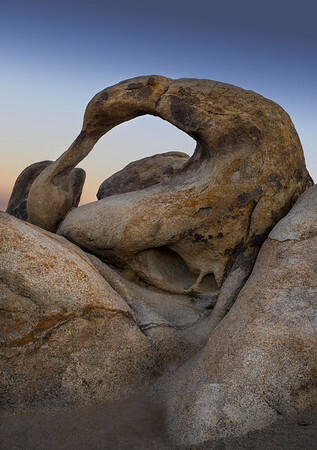 The ancient gnarled bristlecone pines, Mount Whitney and the Alabama Hills and Manzanar. 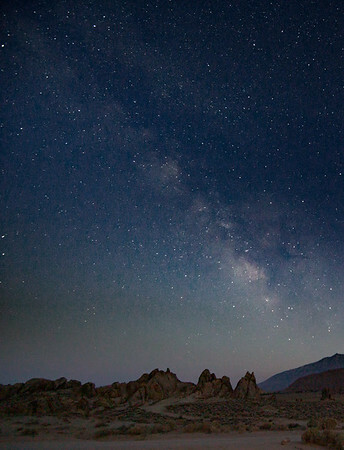 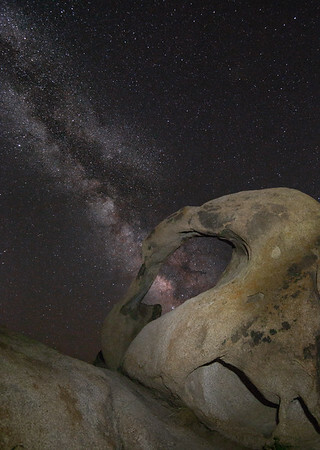 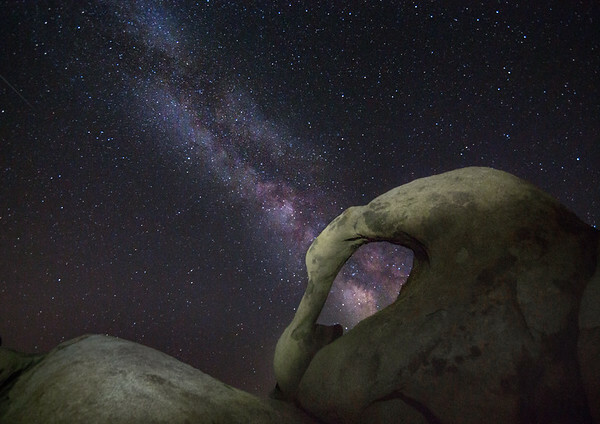 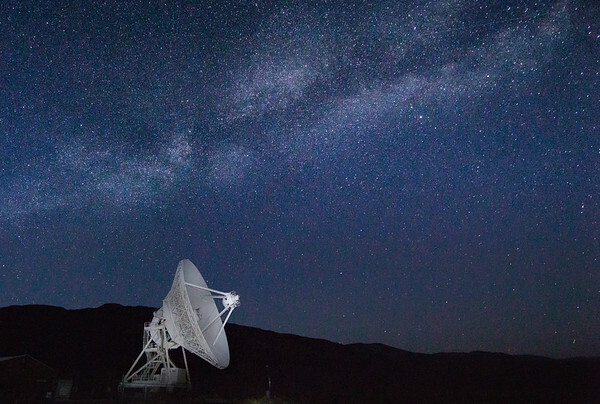 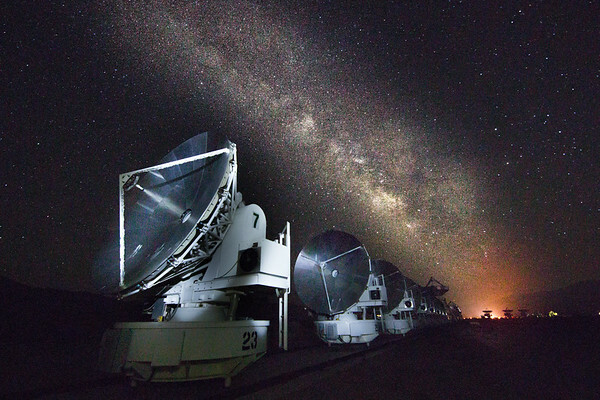 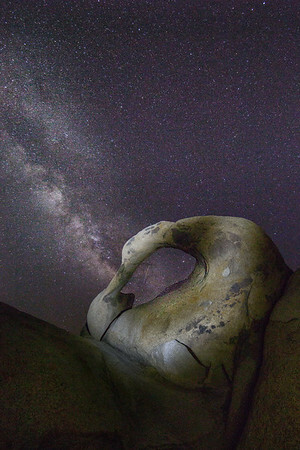 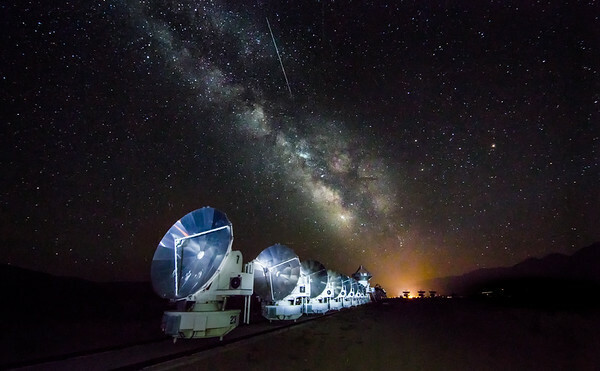 The Owens Valley and areas around Bishop are an outdoor photographer’s dream. 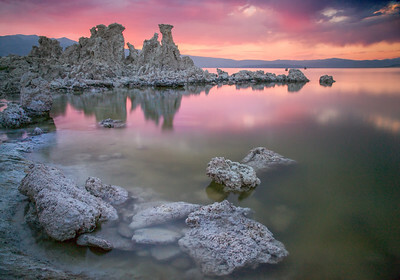 California's Eastern Sierra region is as spectacular as it is diverse.